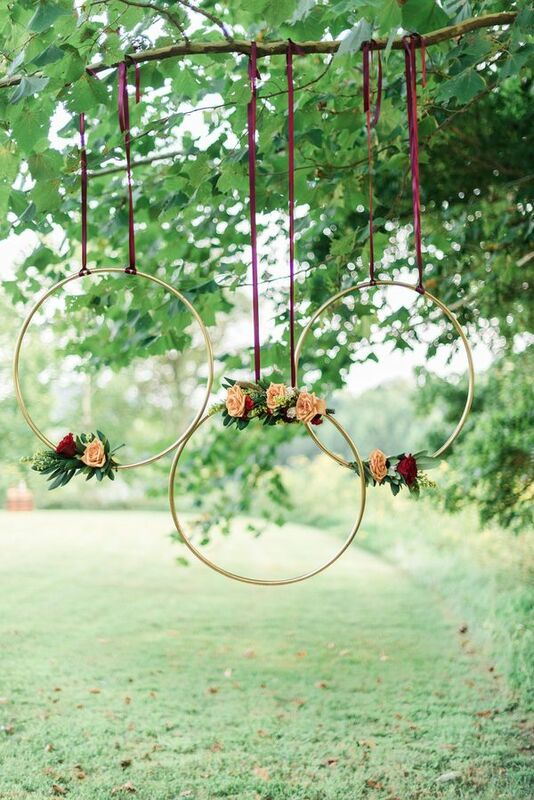 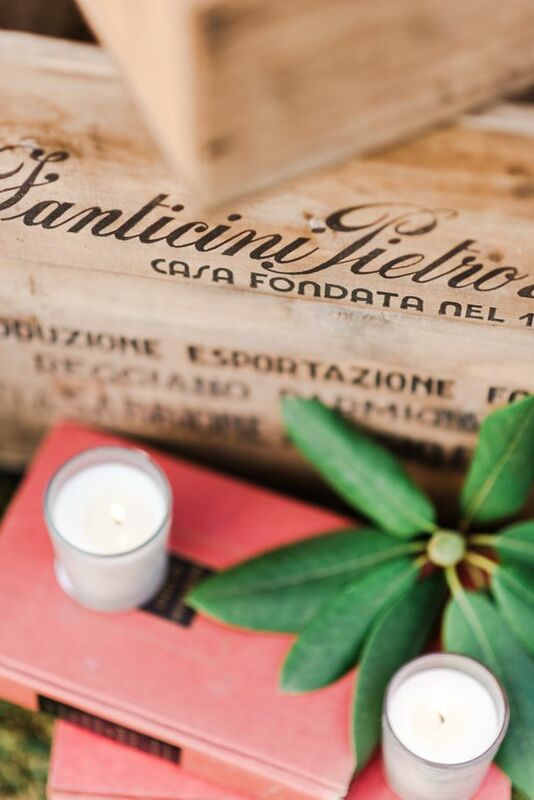 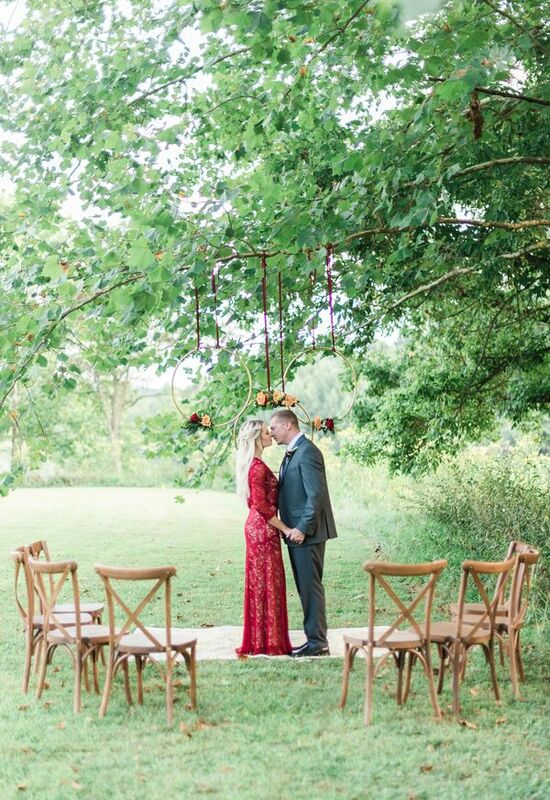 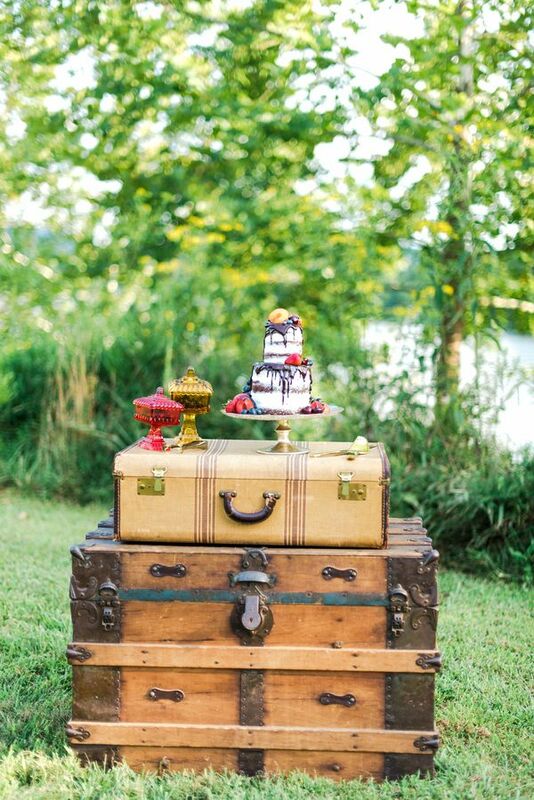 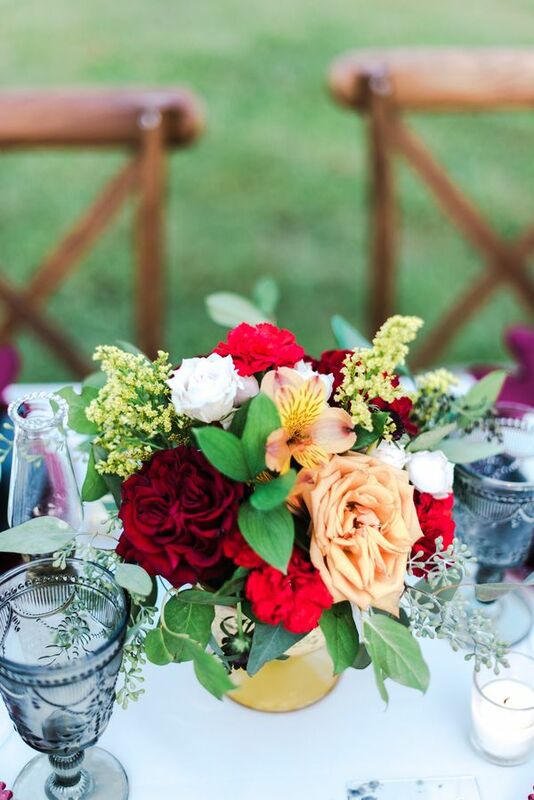 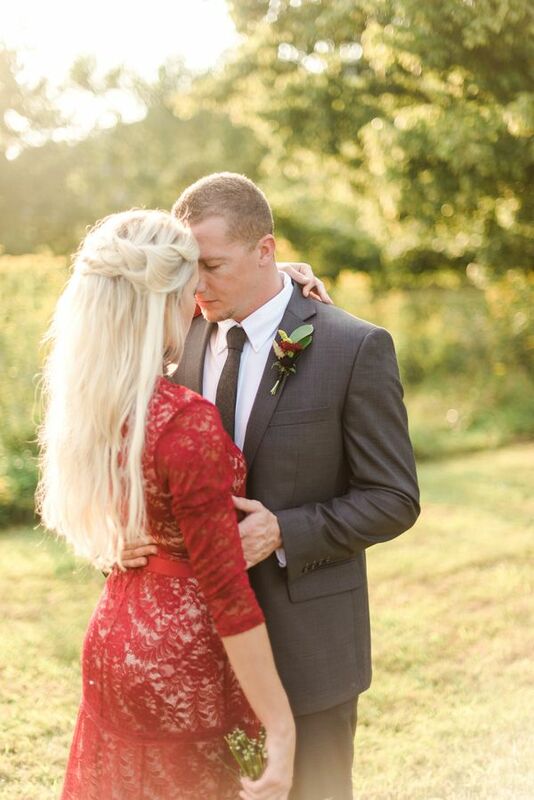 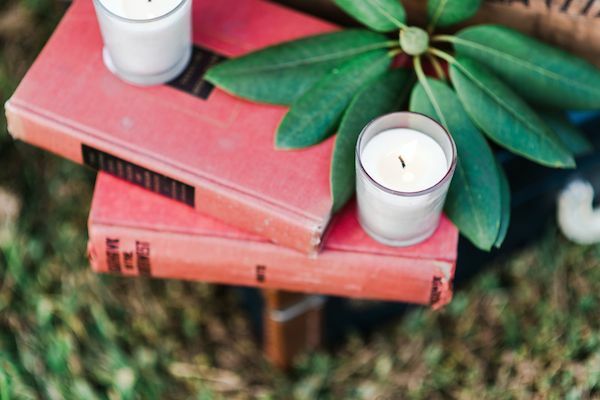 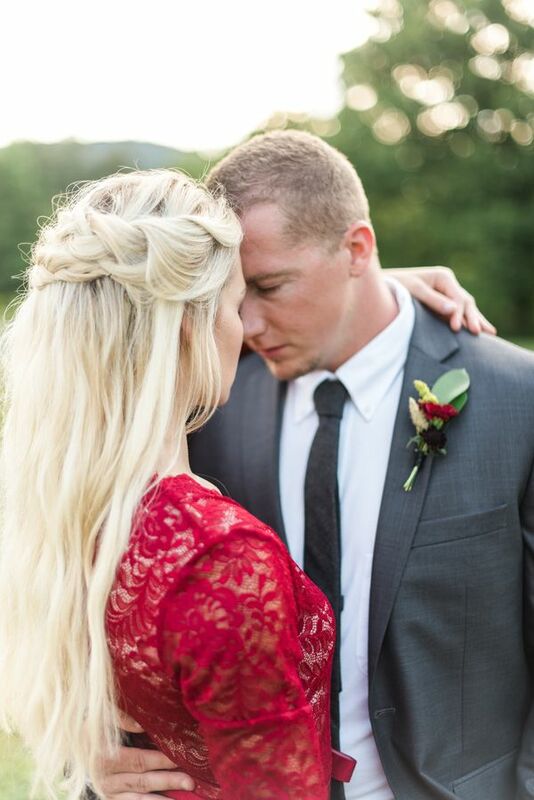 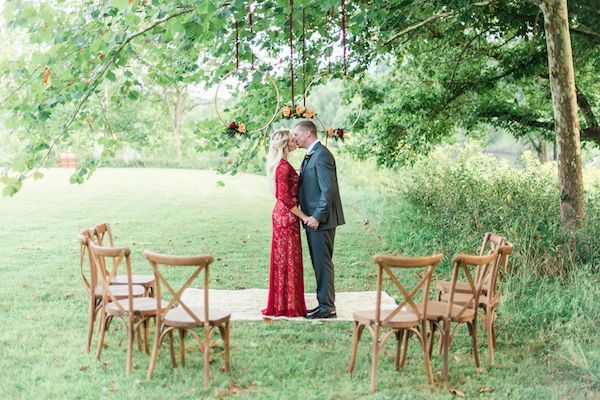 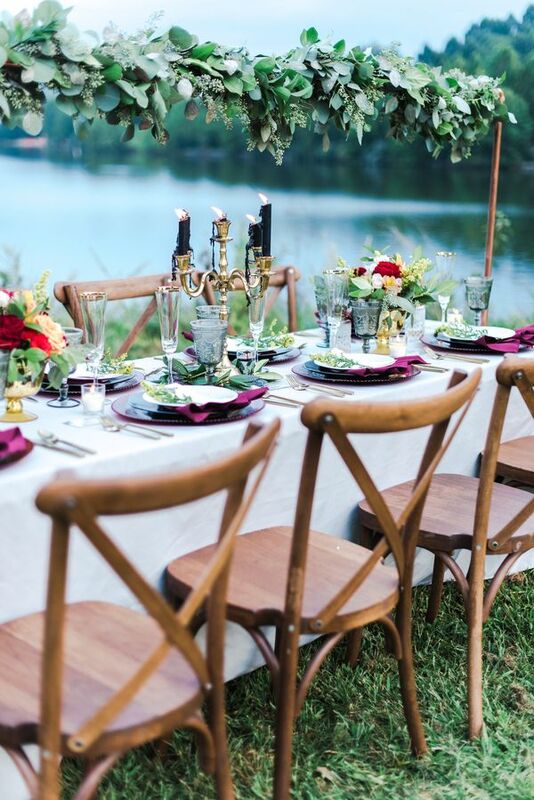 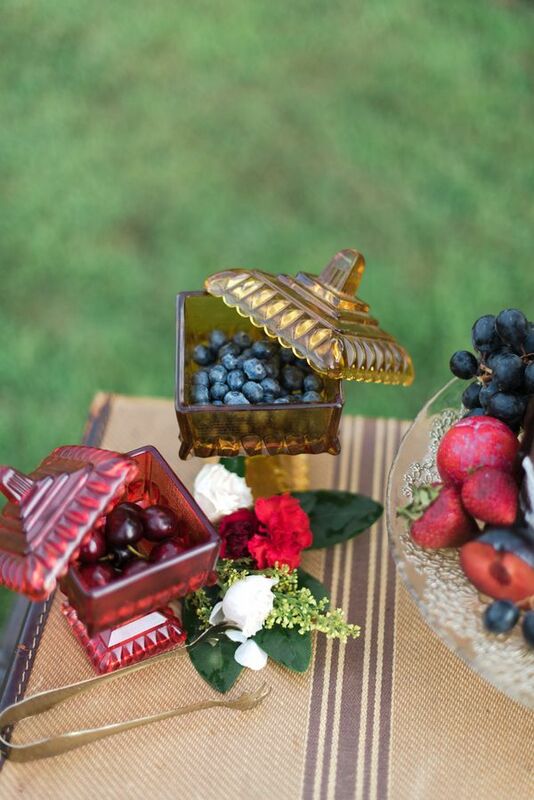 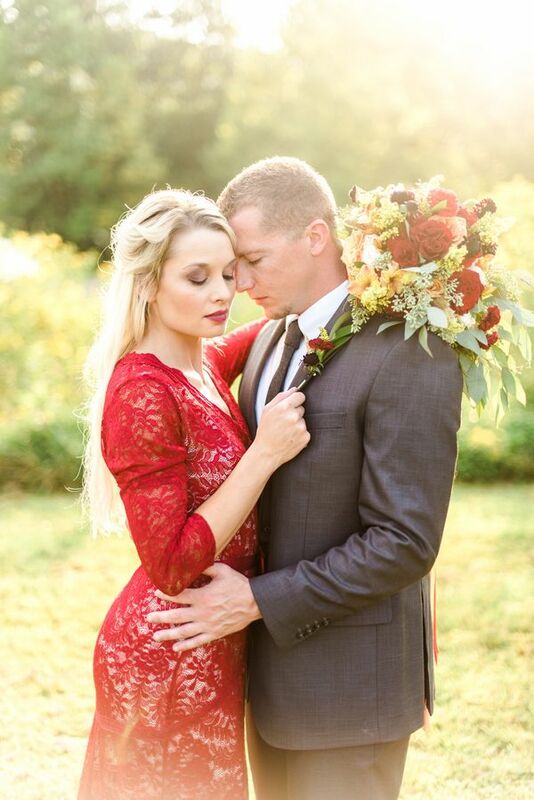 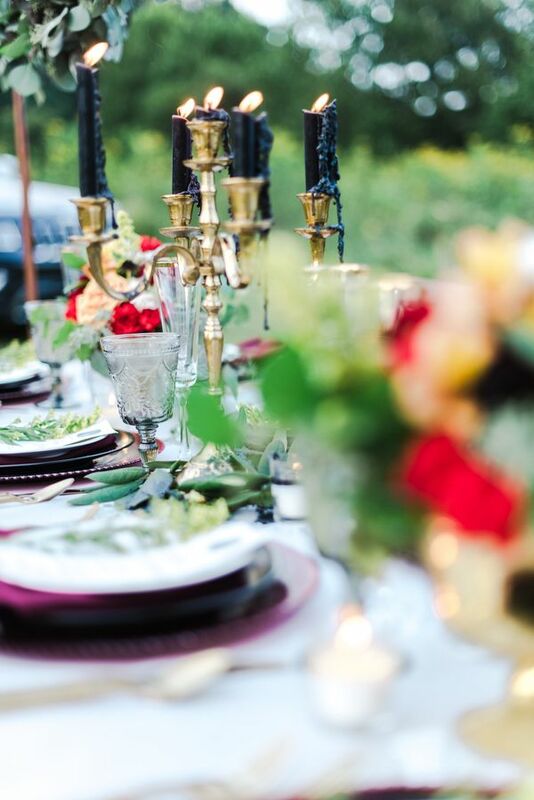 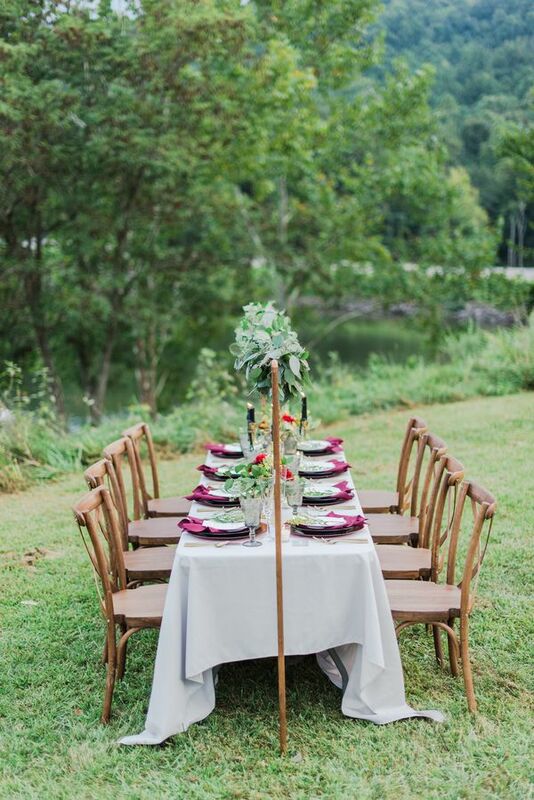 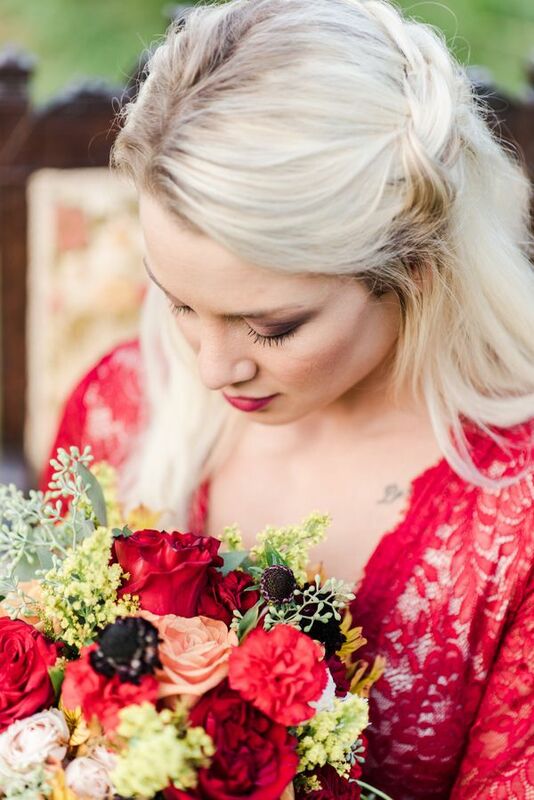 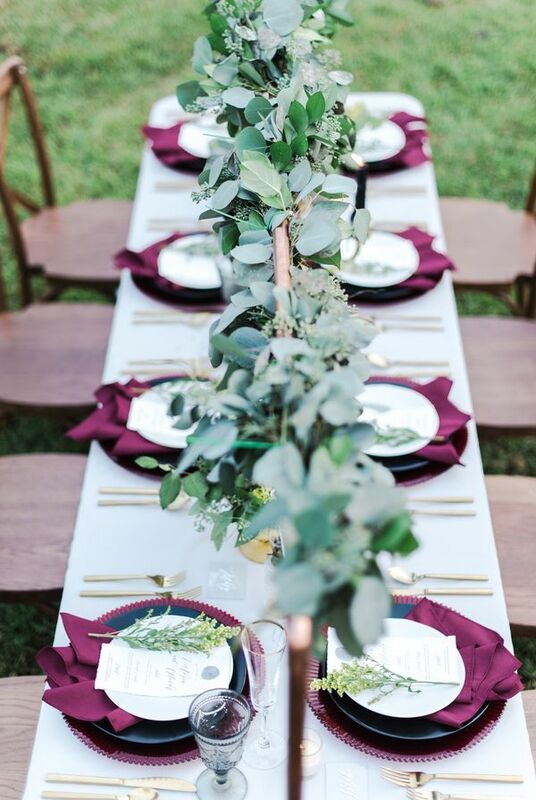 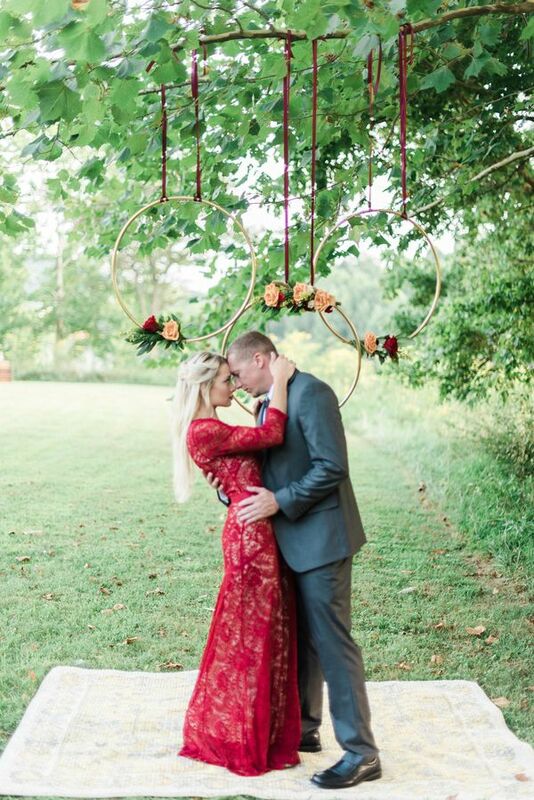 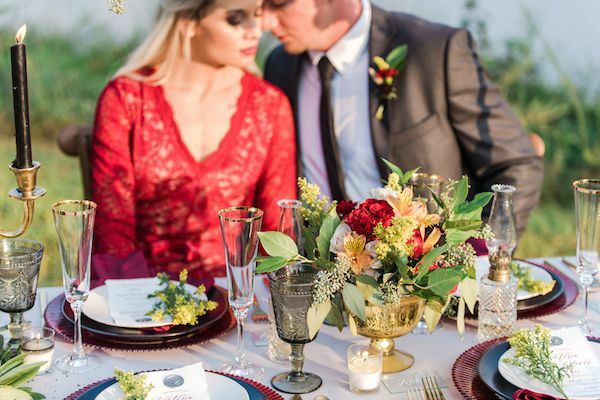 Captured beautifully by Britani Edwards Photography, today's fall fete will leave you dreaming of a bold affair. 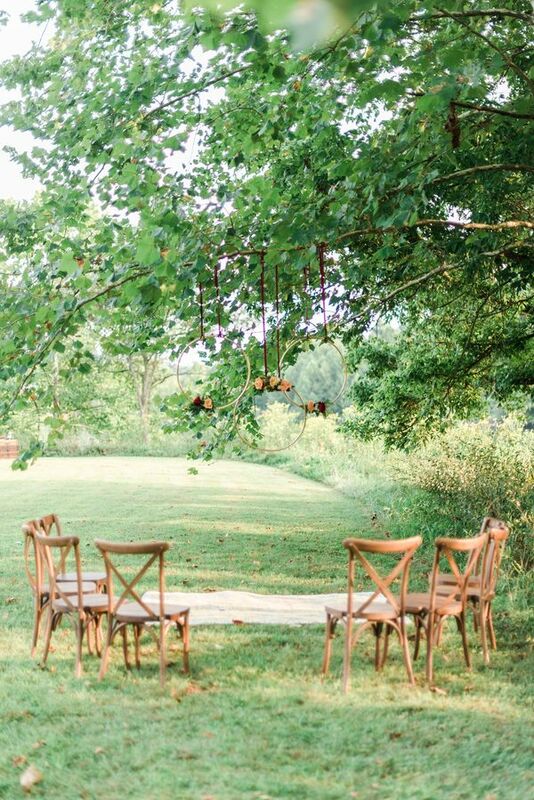 And with the beautiful surroundings at Stonewall Resort, inspiration can be discovered around each and every corner. 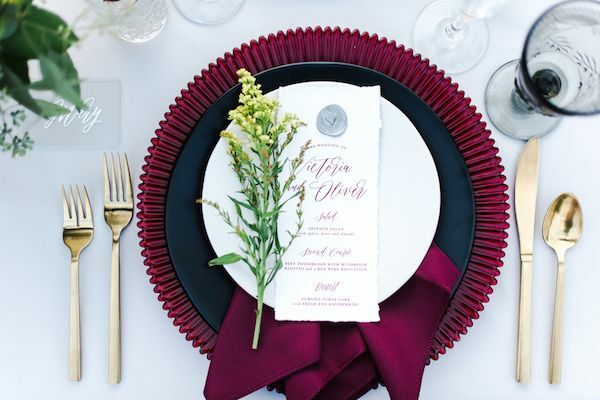 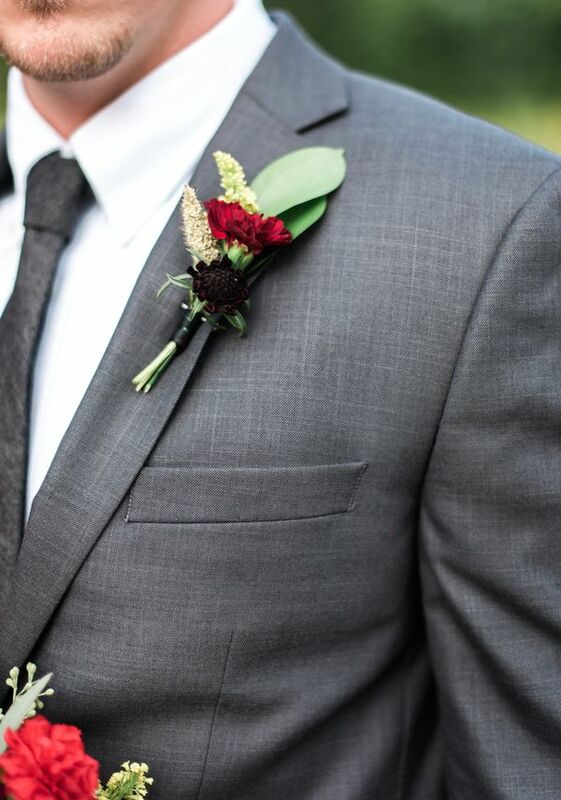 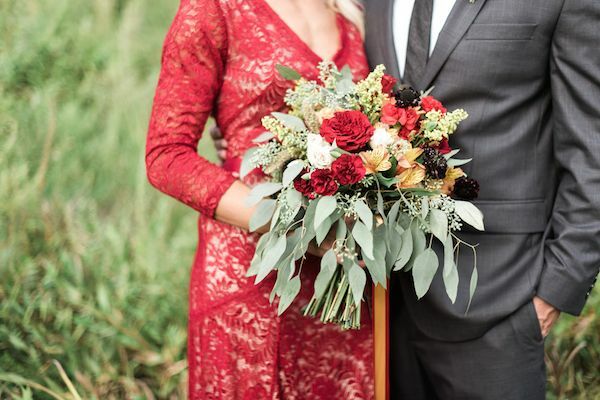 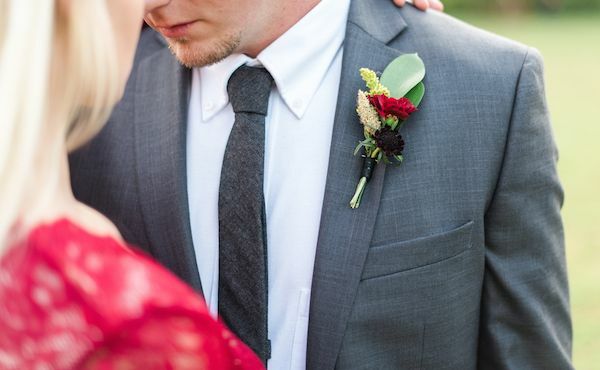 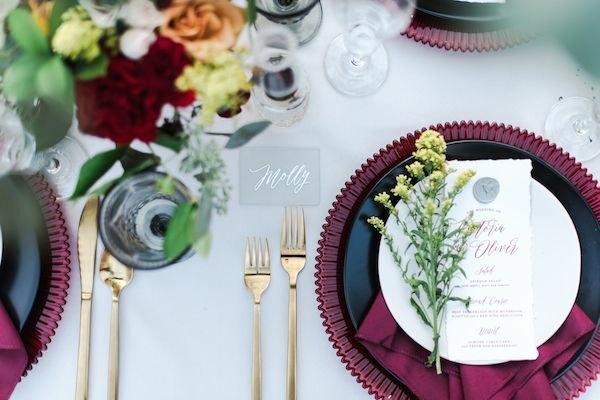 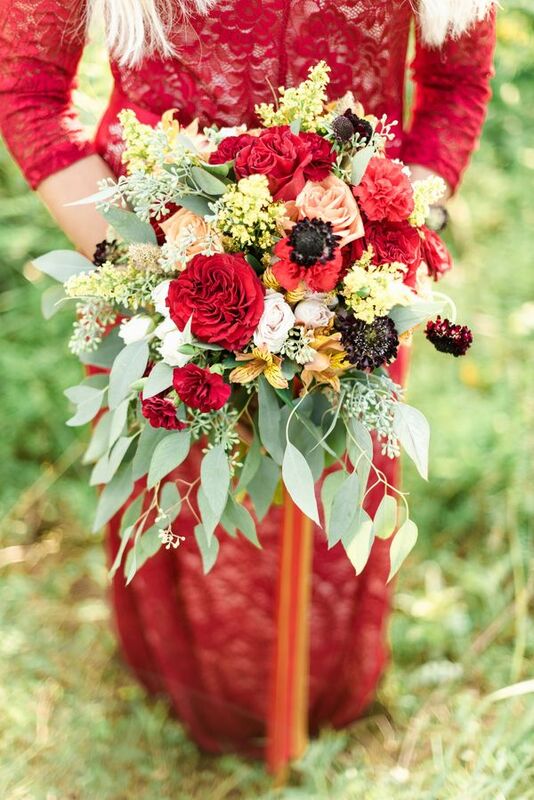 From the photographer, "Burgundy and gray happens to be one of my favorite fall wedding combinations. 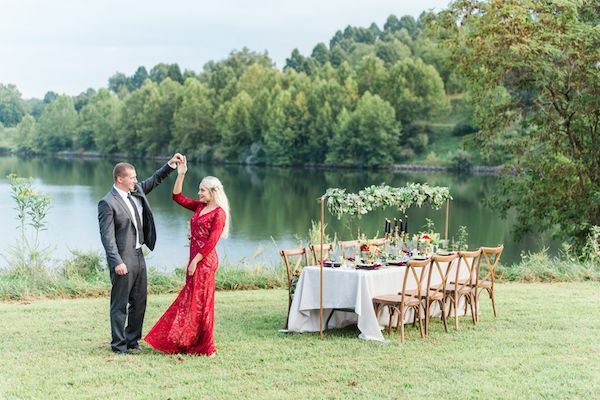 The deep rich hue is trending in a big way in the the world of weddings and when Kaitlin and Paige with W Rentals & Events approached me with the idea of collaborating together for a fall styled shoot, I couldn’t have been more excited!" 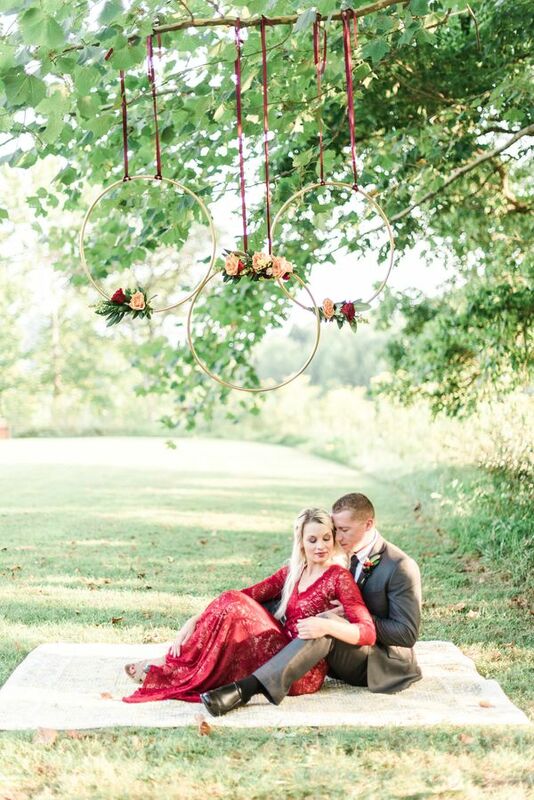 "We set out to create a shoot was to create magic with the details and capture genuine, authentic moments of the couple. 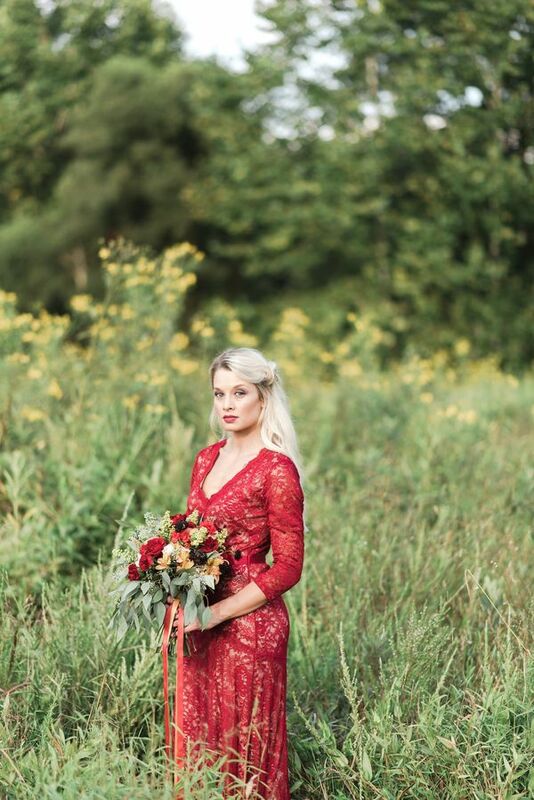 With this shoot, we wanted to achieve a transitional look that would work from late summer into autumn." 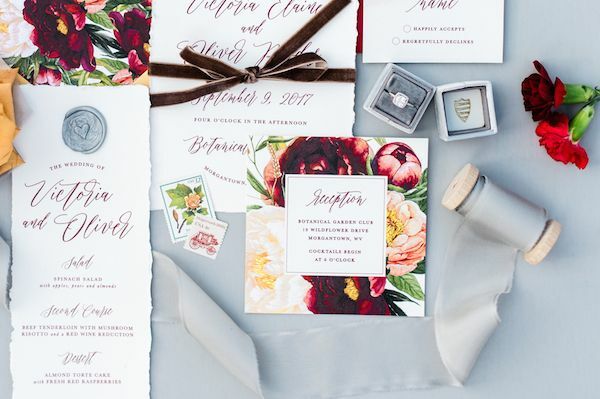 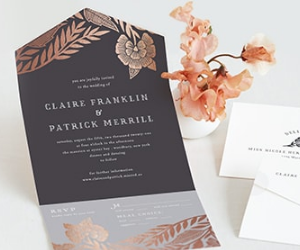 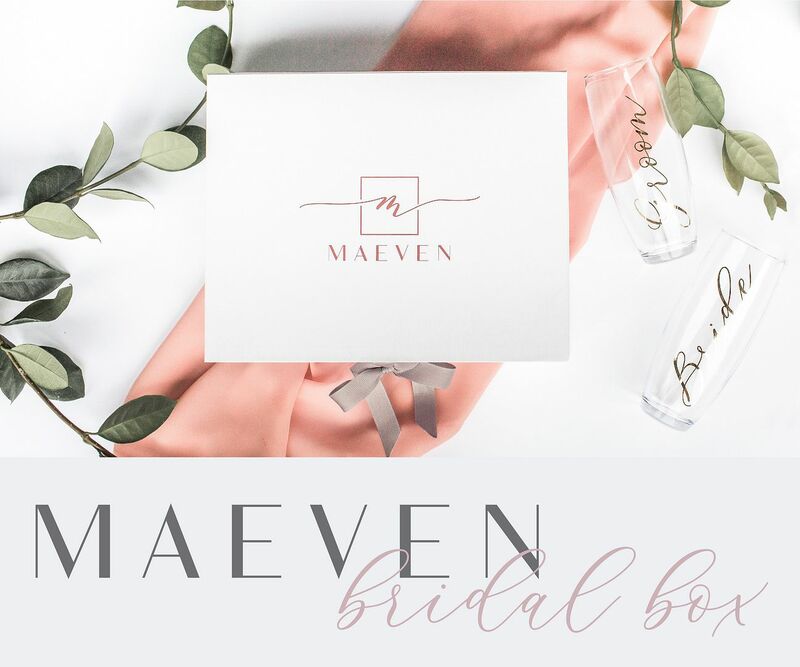 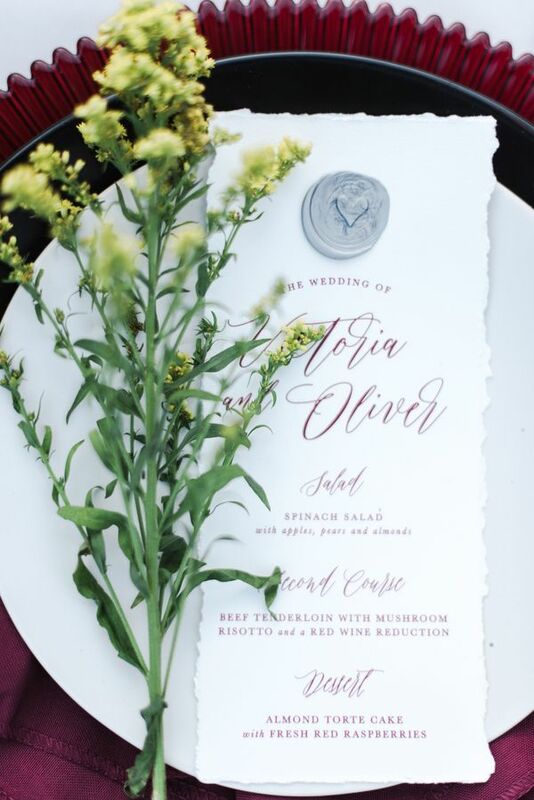 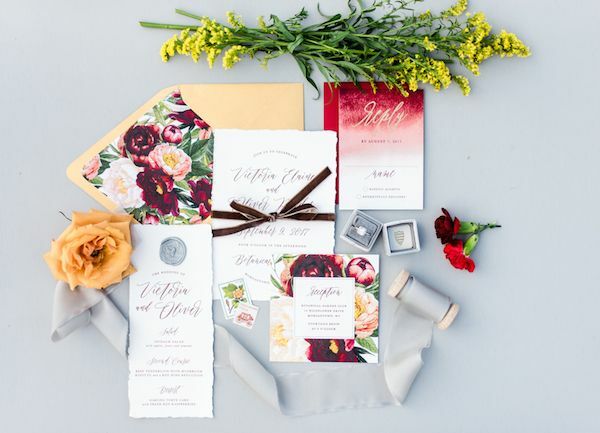 "The hand torn invitation suite designed by Paper Hearts Invitations combines traditional elements such as elegant typography with lush florals and gorgeous pops of color." 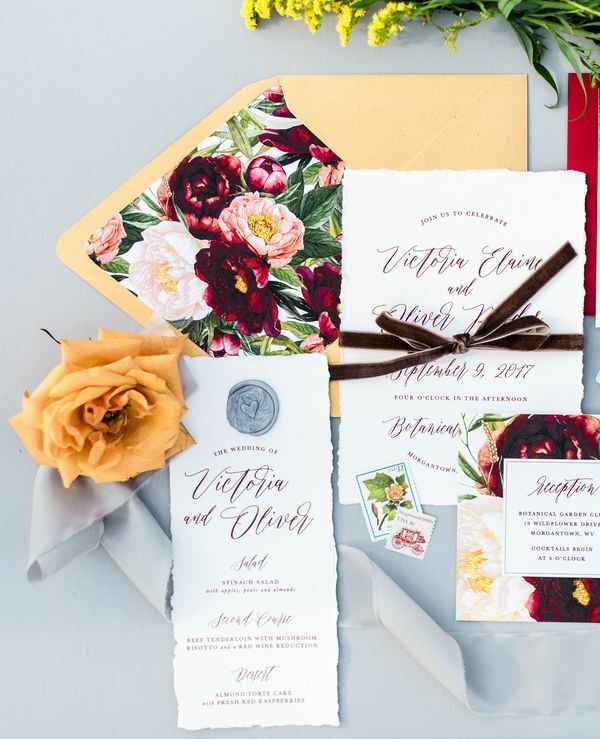 "The suite is tied together with rich brown velvet ribbon and adorned vintage postage wax seals." 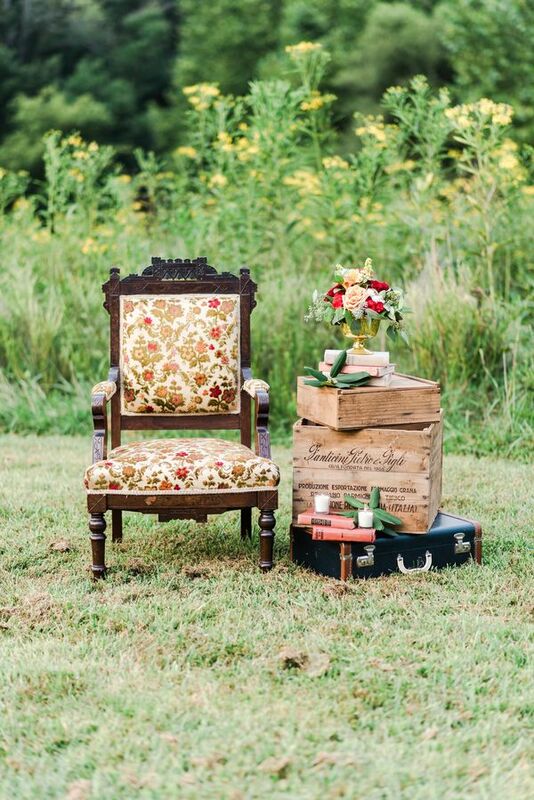 "The altar area was completed by gold rings adorned with florals and four cross back chairs." 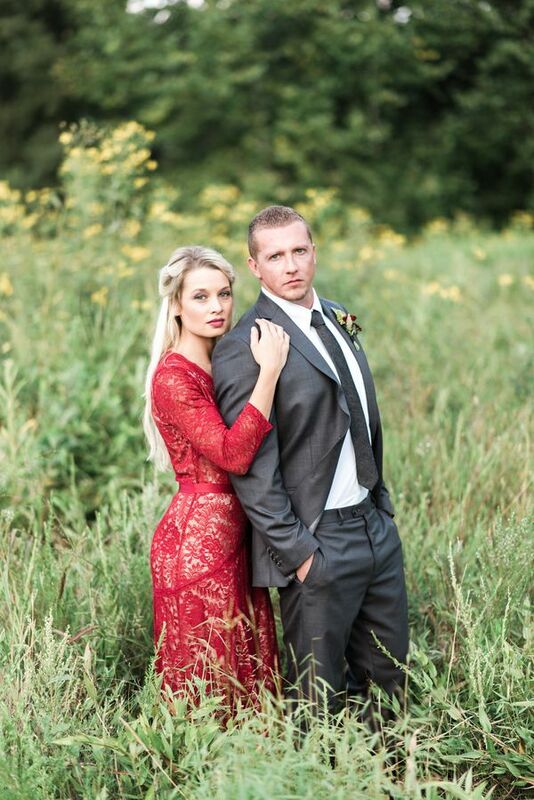 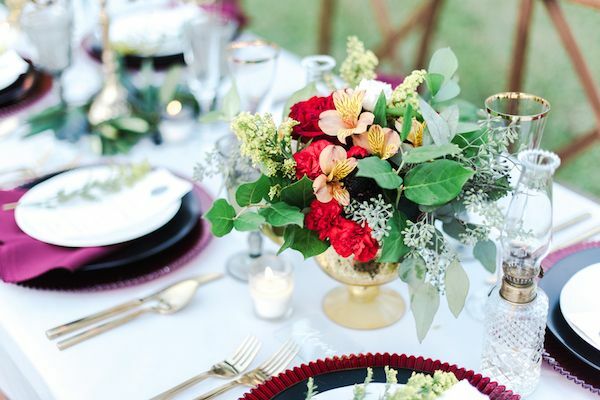 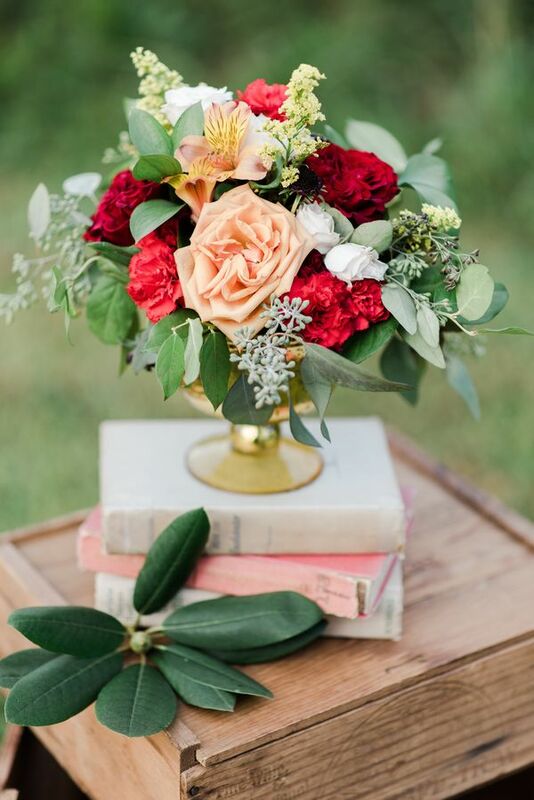 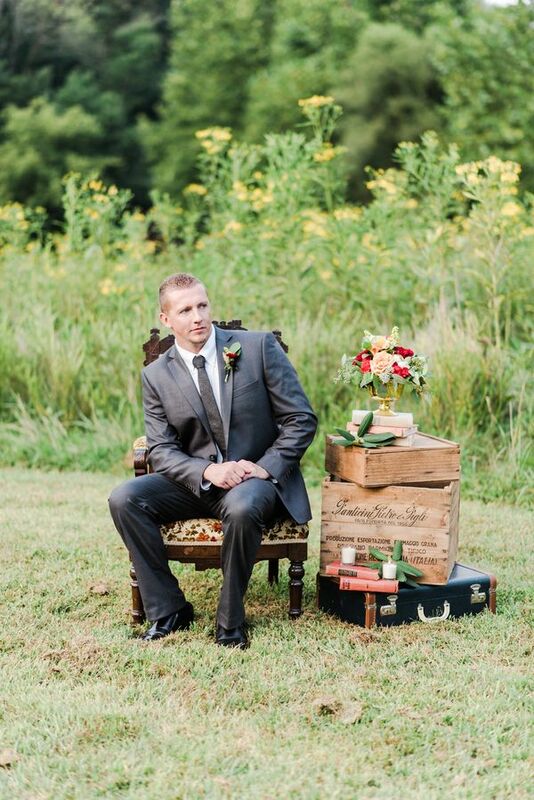 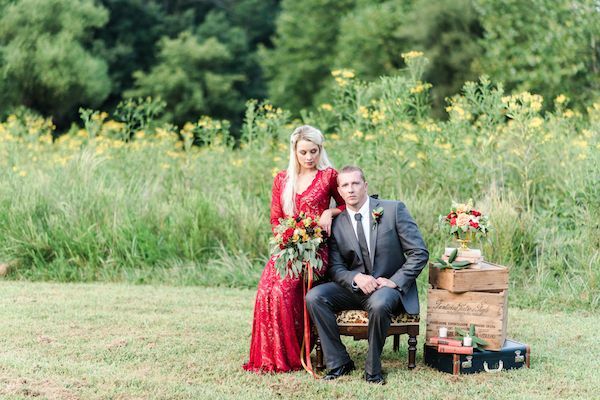 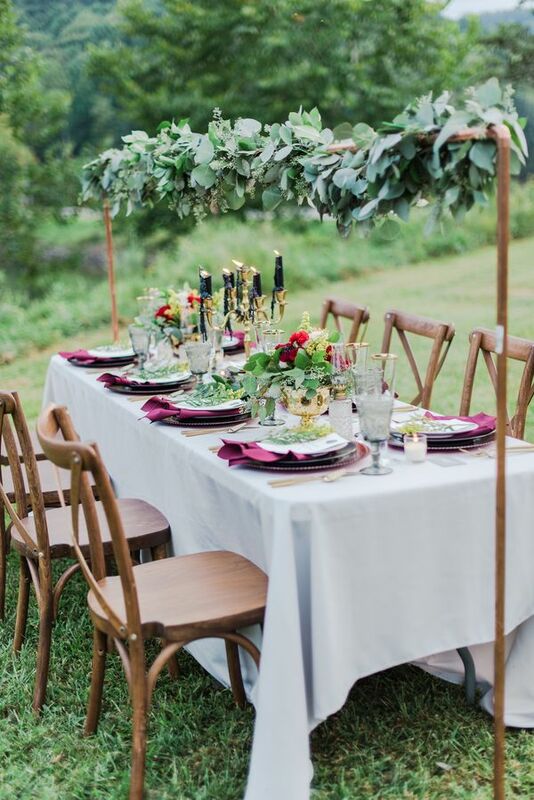 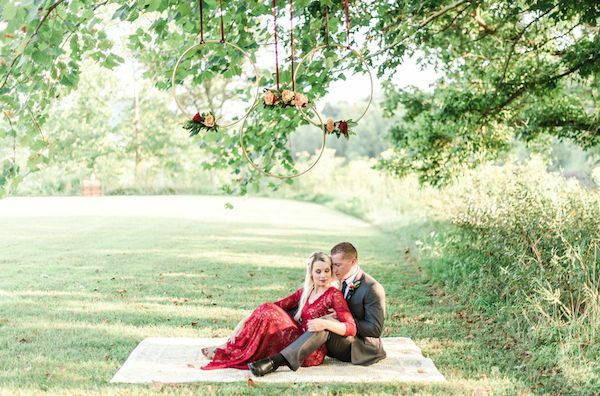 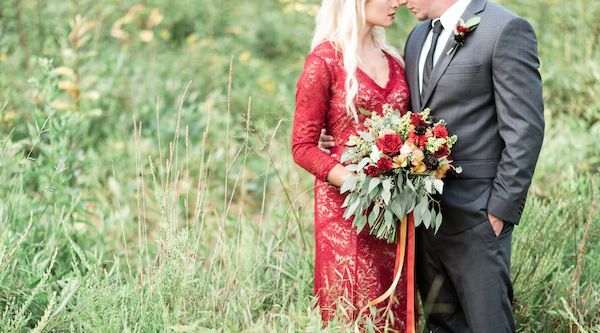 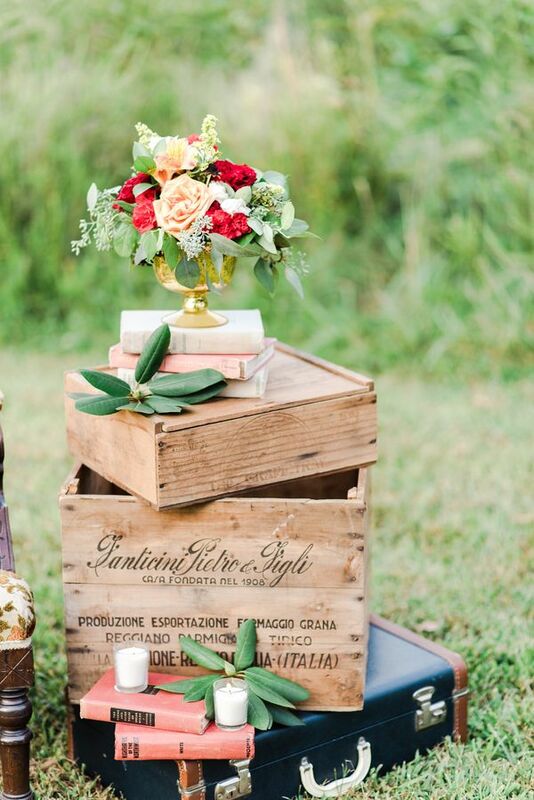 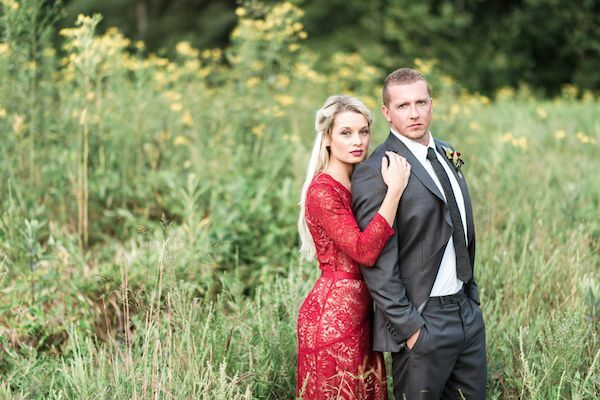 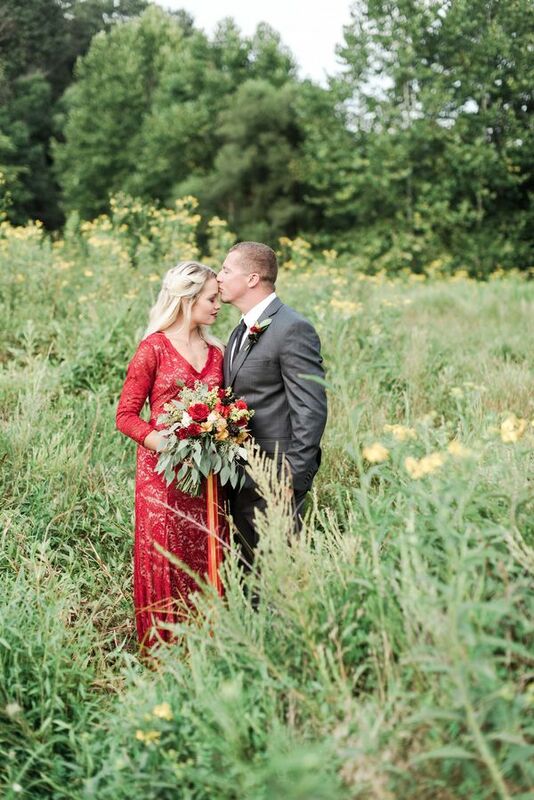 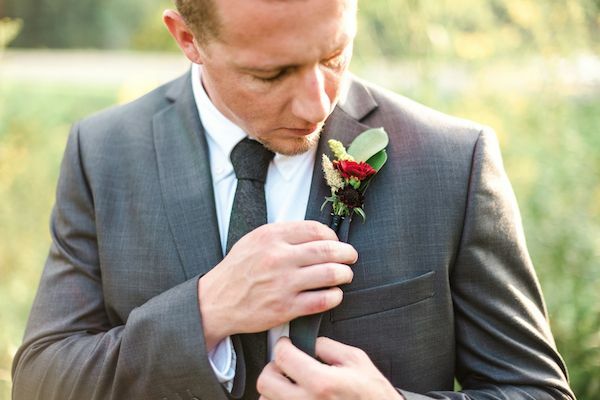 "We incorporated a moody gray and burgundy color palette with pops of red, amber and yellow. 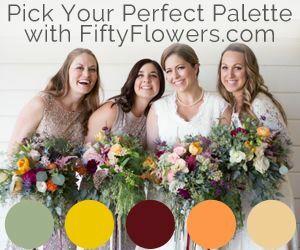 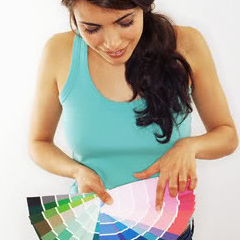 Lush bouquets, fresh fruits and a vibrant color pallet are a stunning combination for any time of the year." 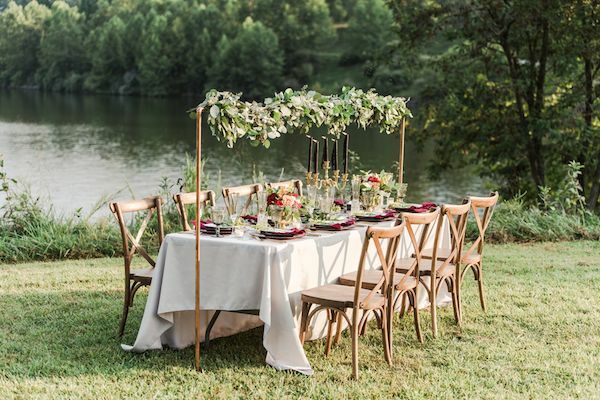 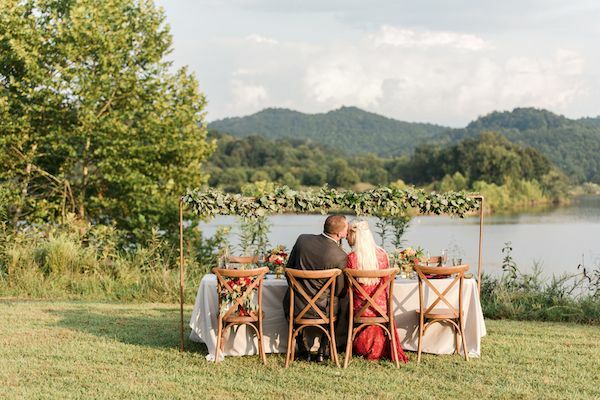 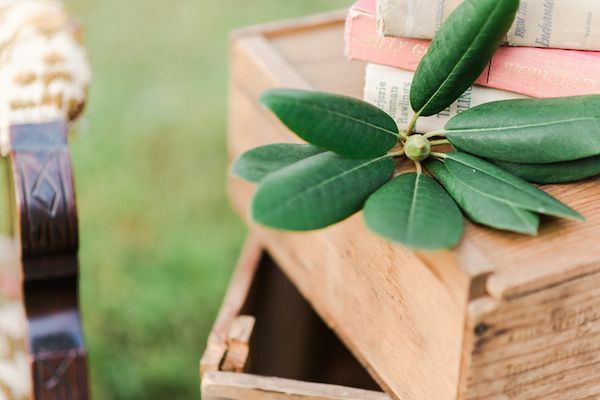 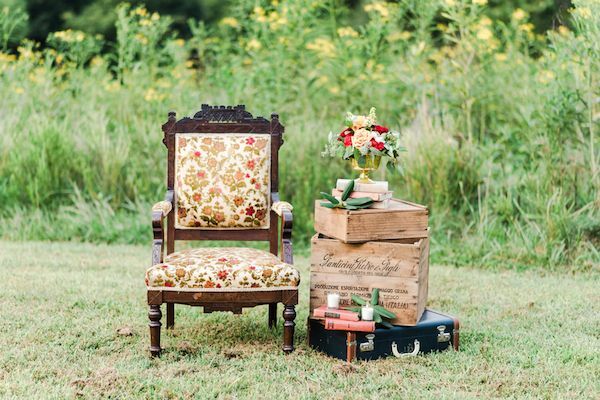 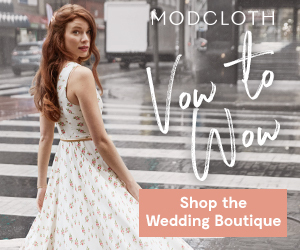 "For the venue, we chose Stonewall Resort; the photo shoot took place overlooking a Stonewall Lake and highlighted by a field of goldenrod bathed in gorgeous evening light." 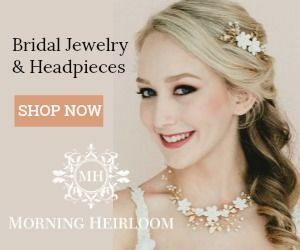 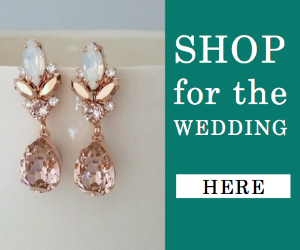 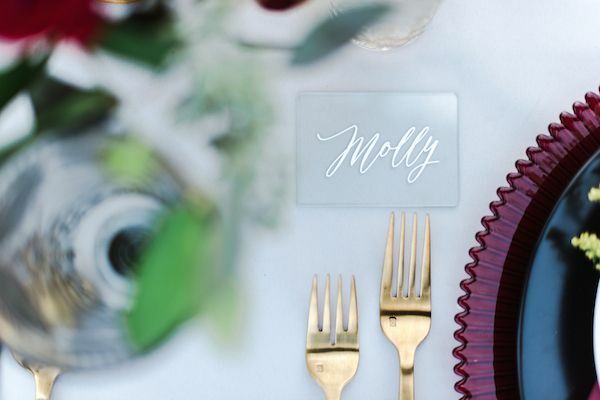 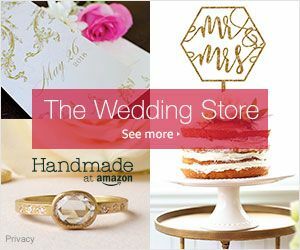 "A flowing garland of seeded eucalyptus draping over a copper arbor, candle sticks, lush center pieces, gold-rimmed stemware, elegant menu cards and cross back chairs completed the head table." 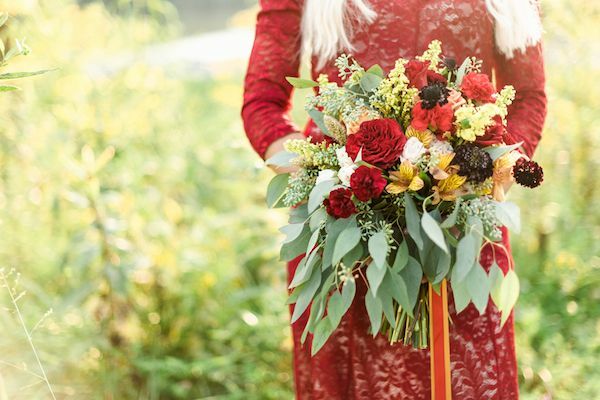 "Centerpieces and a bouquet of seeded eucalyptus, golden rod, solidago, red roses, blackberry scabiosa, orange roses, mini carnations and alstroemeria perfectly complemented the shoot’s color palette." 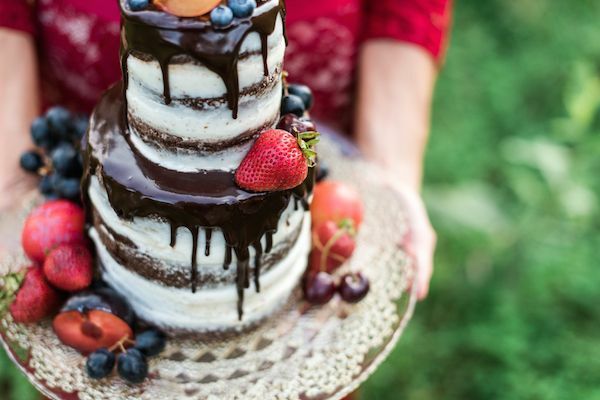 "The couple chose a two-tiered naked cake, with layers of rich devil's food cake and buttercream frosting draped with a decadent chocolate ganache." 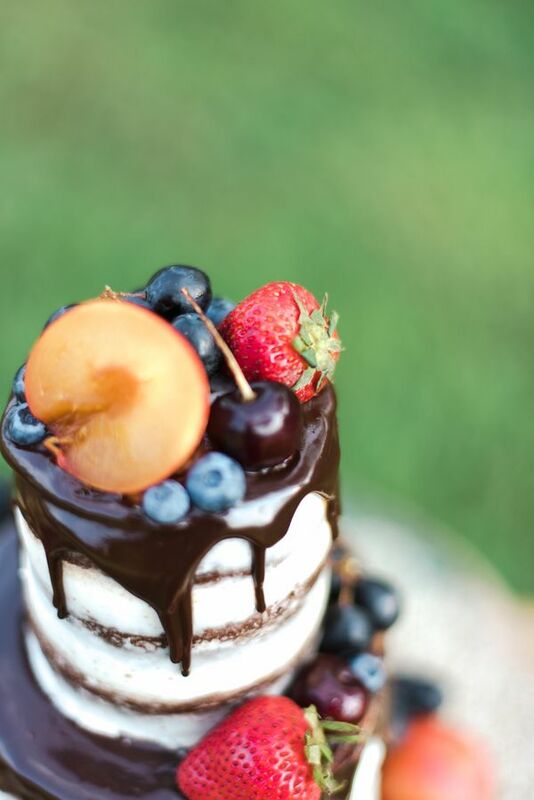 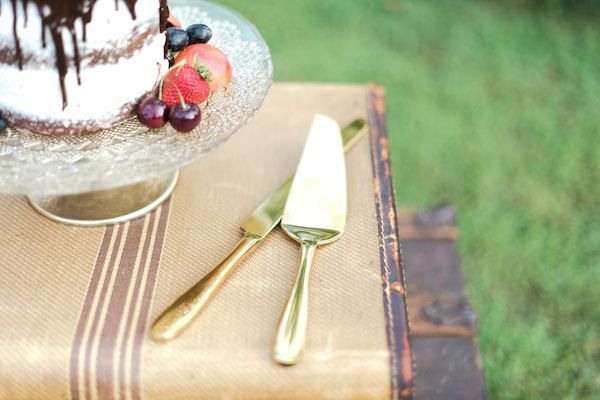 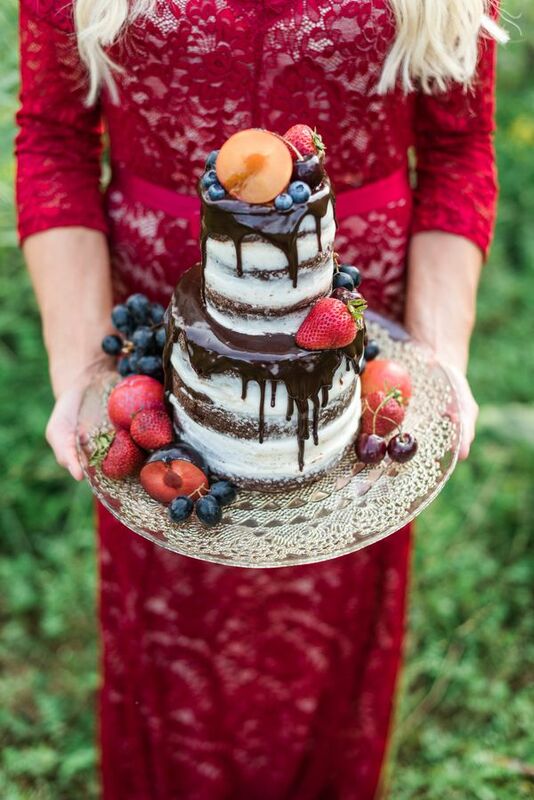 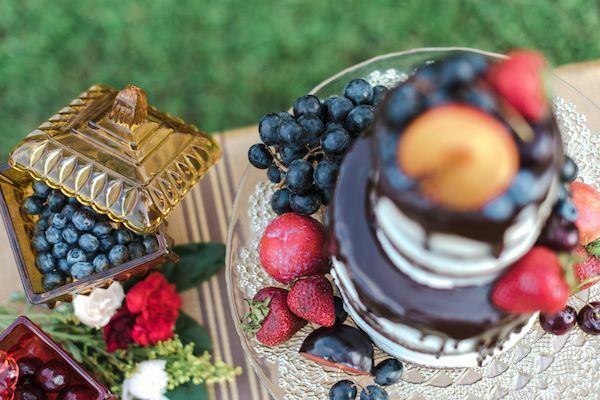 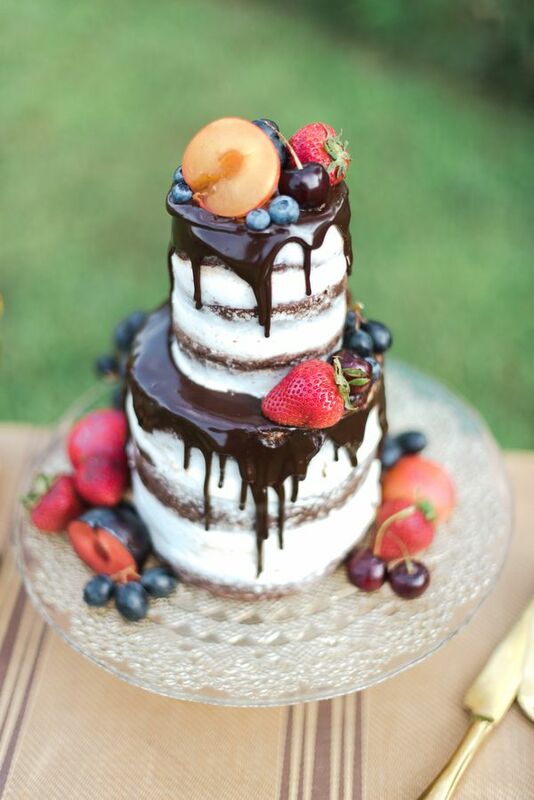 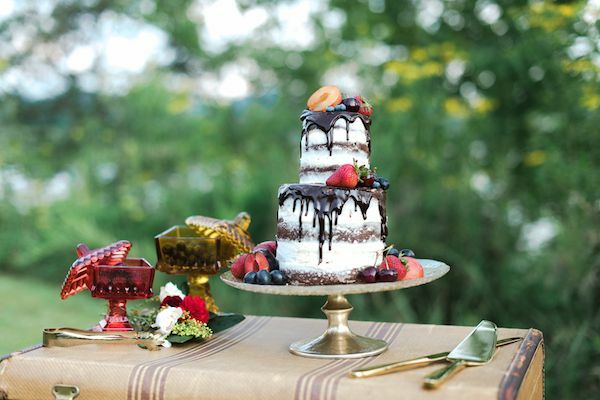 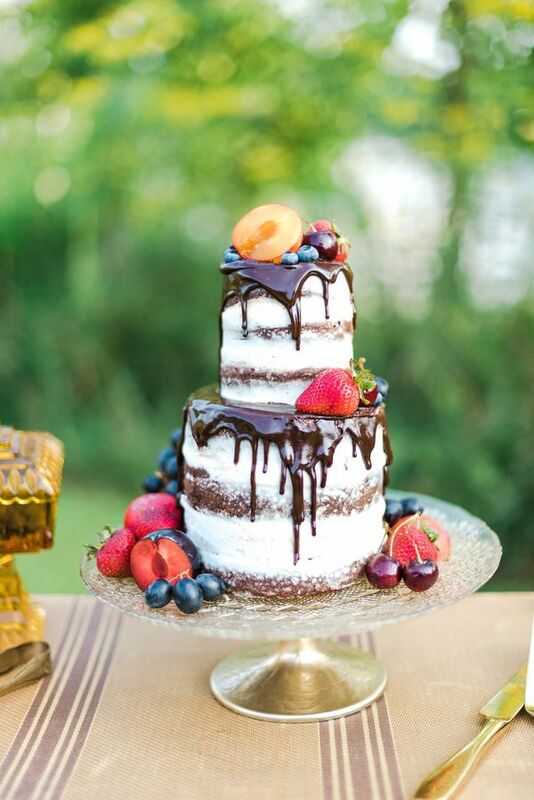 "The cake is adorned with seasonal stone fruit & berries, which reflect the warm gold and red tones of the florals." 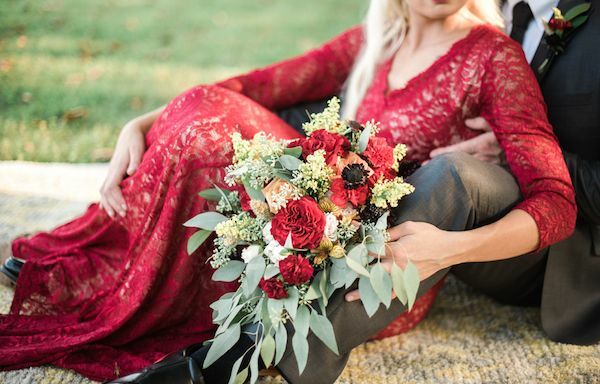 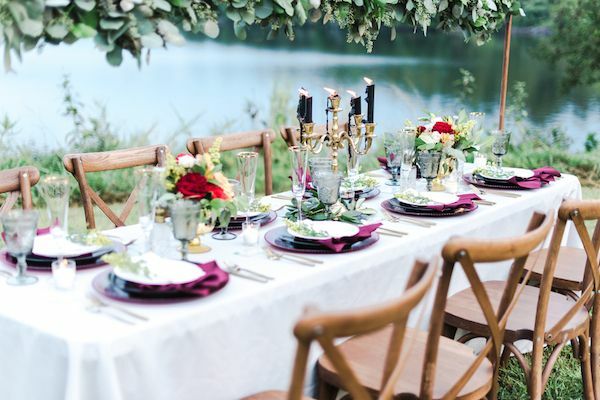 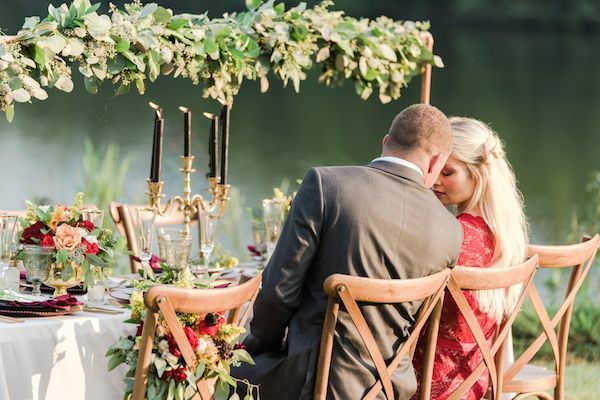 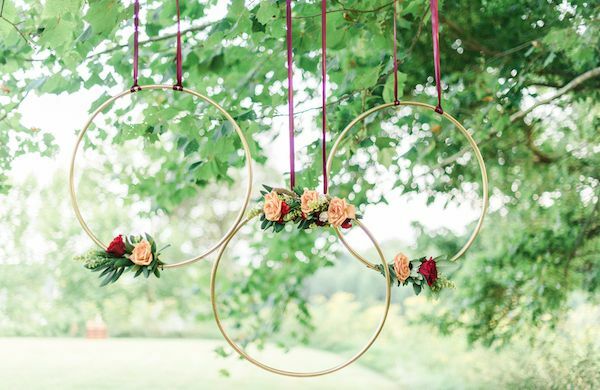 1 One Comment " Romantic Lakeside Wedding Inspo in Burgundy & Gold "
Burgundy and gold is such a lovely combination that I would never think to have a wedding. 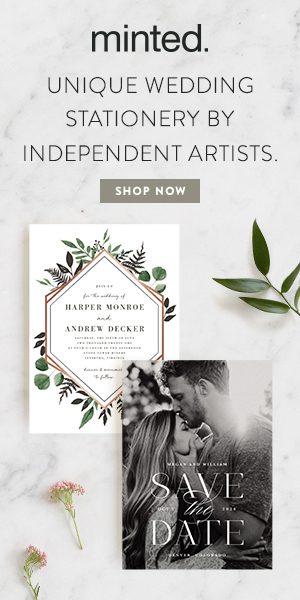 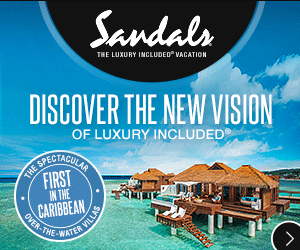 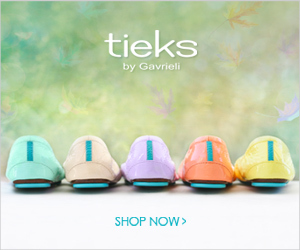 This combination would lovely in a branding style guide template. 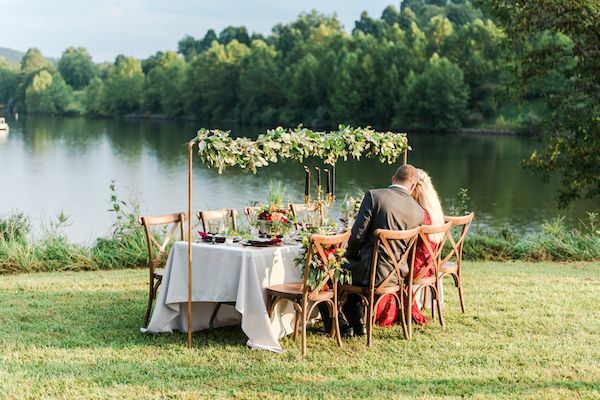 The scheme also looks so mystic with the lakeside background.